There are tons of games available at Google Play Store and with each passing day the list just keeps growing. The task to find a good game isn't that easy so I've compiled a list of 5 must play Android games that came out in 2014 which I found great. If you think I've missed something that was special to you, do post it in the Comments section and don't forget to Rate this article. 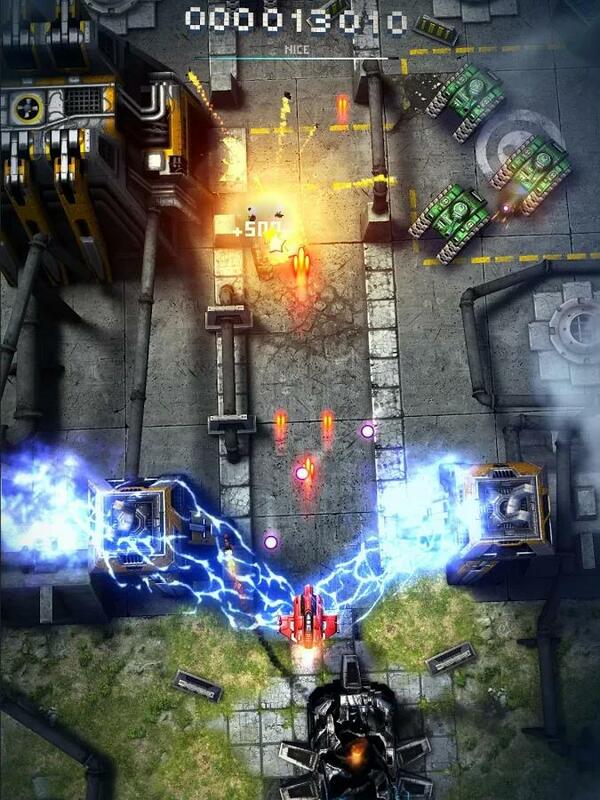 Harnessing the intensity of classic arcade shoot-’em-ups combined with the hottest smartphone technology, Sky Force 2014 offers a stunning scrolling shooter experience with an incredible new social gameplay element. This 10th anniversary edition adds incredible depth to the series through stunning 3D graphics, intuitive touchscreen controls and a powerful upgrade system that’ll keep you blasting for hours on end. Thanks a million for the tip on Quizup! come across regardless of medium.It's quick,exciting, and the rankings by locale are a stroke of genius.